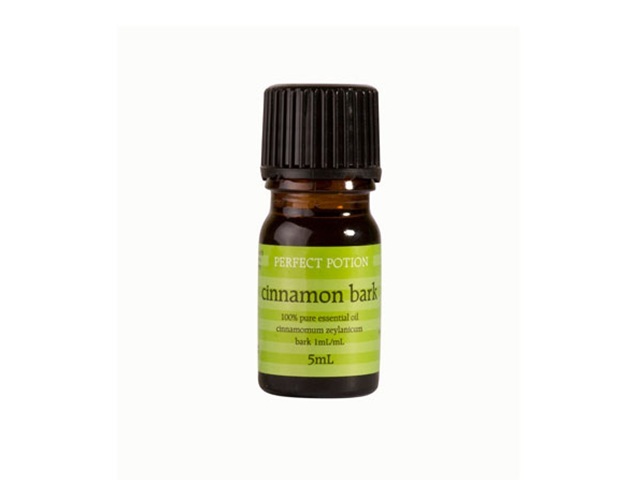 Perfect Potion 100% pure Certified Organic Essential Oils are personally sourced by Salvatore Battaglia from Australian local and international farmers and rigorously quality controlled to meet Australian Organic Certification standards. The quality of the essential oils is of utmost importance to practice aromatherapy effectively. Salvatore Battaglia who has many years of experience in the aromatherapy industry as an aromatherapist, educator and supplier of essential oils ensures that Perfect Potion is able to maintain the quality that has now seen it become a leading specialist in its field. 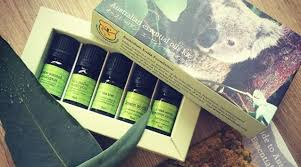 Perfect Potion is pleased to offer you a range of the finest quality (Therapeutic Goods Administration) TGA listed and (Australian Certified Organic) ACO essential oils that have been sourced from local and international farmers. 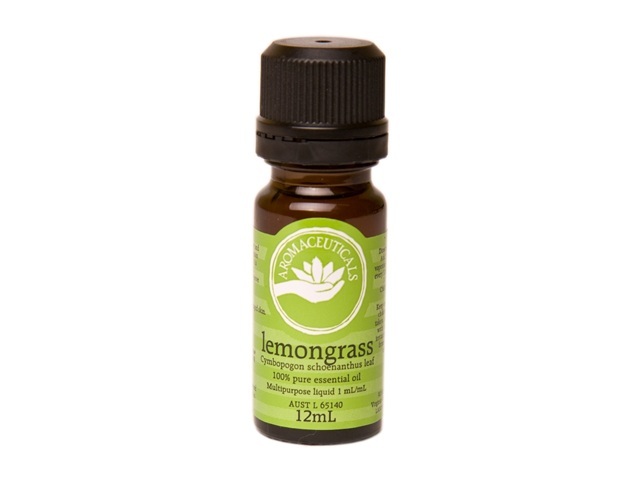 Certified organic oils are produced from plants that are grown and processed without the use of synthetic chemicals, fertilizers or GMO’s. By choosing to use certified organic essential oils you are caring for the planet and the future. The only way to be sure you are purchasing genuine organic products is to look for the ACO certification logo. When you see the certification number and logo below you know that there is a seamless chain of information following every step in the life of that product – from the farm to you. Organic certified essential oils can be more expensive, however, this represents the true cost of growing high quality, chemical free products. Organic farming is often done on a much smaller scale and utilises farm management practices which do not harm the environment and wildlife. By supporting organics we are securing a better and healthier future for ourselves, our children and our planet.